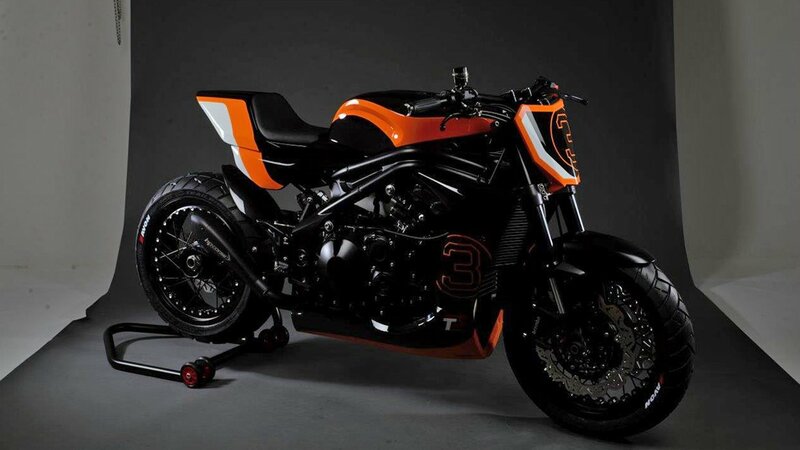 MELKSHAM, UK, 28 February, 2019 – Avon Tyres have been selected as original equipment (OE) for two new limited edition motorcycles from Associated British Motorcycles (ABM). The Gemini Indianapolis and Naked machines were unveiled at the recent Carole Nash MCN London Motorcycle Show and feature Avon’s 3D Ultra Sport and TrailRider tyres. Avon’s 3D Ultra Sport delivers outstanding handling characteristics making it ideal for high performance bikes, while the TrailRider features a high tech carcass construction and the latest compounds to deliver superb grip and handling. 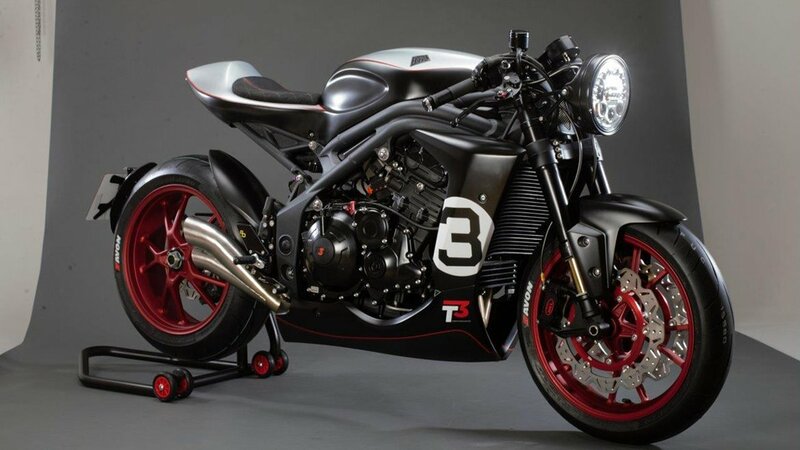 Designed and engineered by ABM sister company, renowned engine and chassis specialists T3 Performance, these stunning machines feature the best in British engineering and components to achieve two unique styles. 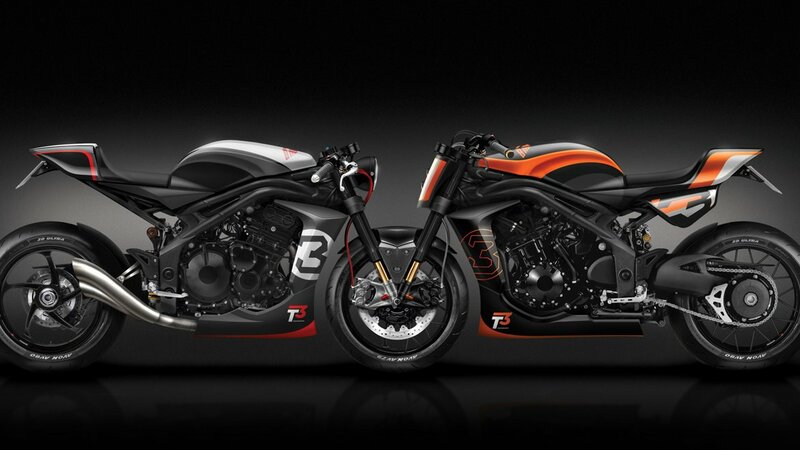 The Gemini Naked takes the Café Race theme but with superbike levels of power and handling. The Indianapolis shares the components of the Naked but has its own style, inspired by the fearless US flat trackers. Tailor-made to the bespoke requirements of each individual customer, the machines are a limited edition. ABM aims to bridge the gap between custom bike builders and mainstream manufacturers, giving genuine individuality with technical back-up and aftermarket service.